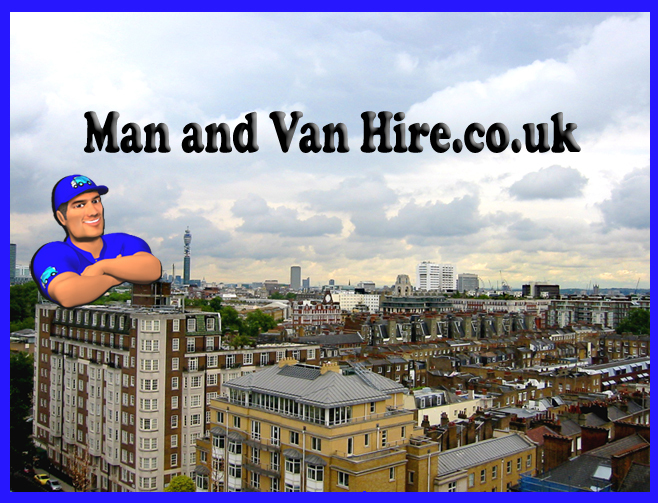 My work as a removal man here at Man and Van Hire “London’s finest” can and does sometimes affords me a unique insight from the ground on up on how London property markets are performing or moving. 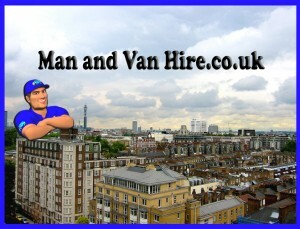 After all I am a home removal man and I certainly know about it when my work load in London gets busy. You could just ask any estate agent in the capital and hope he’s not giving you an in house sales pitch.This is just my own honest opinion on London house prices as I see it going about my daily work meeting ordinary and some not so ordinary Londoner’s. I hope reading this you may find something of interest or of use from a humble van mans prespctive. If your’e looking for an alternative review as to gauge a volitile property market like we have seen in recent years then read on. An Other Property Boom For London House Prices and Will The Rest of The Country Follow? As London house prices move clambering to pre-2008 levels, it very much looks like investors in property are inclined to speculate to accumulate once again. Prime central hot spots in the capital are beginning to show a steady and healthy return on investment or at least more of a return than tying up cash with a bank. It’s still a far cry away when a small fortune could be made on bricks and mortar almost over night anywhere in the UK as was the case back in 2002. Profit is profit and there seems no stopping cash rich buyers taking a mid to long term chance with their savings. I’m no money expert and I certainly don’t have a portfolio of properties in central London or anywhere else for that matter but it’s normally assumed when ripples in the housing market begin to form within central London then it’s not long before the trend be it less in effect spreads to the rest of the country. However things are a little different this time round were as the last housing boom pre-2008 was fuelled by suply and demand with banks ready and eager to lend money whether it was for a first time buyer or an investor building up a portfollio of properties, these days yes there still is a demand for affordable housing accross the UK but not so much for investers buying with the banks money, they are not as eager to lend for this these days. London Streets Paved With Gold? It is widely reported and I am seeing more and more from my own working expieriance that a good proportion of these prime central London properties are being snapped up from foreign investors who are looking to the UK as a safer haven for their own money. My services latley are precured from property management offices and interior designers working on behalf of such buyers. Higher rents also adds value for these investors, a one million pound property in the centre of town won’t buy you much but at over a thousand pounds a week rent for a one bedroom flat in mayfair it’s easy to see why the value of these properties are on the up.